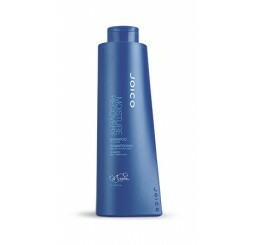 An intensely, quenching and hydrating shampoo for dry, damaged hair. Carefully selected blend of surfactants cleanse away residue with a luxurious lather that won’t strip hair of its natural moisture, while bio-mimetic peptides, marine botanicals and seawater nutrients provide exceptional hydration and prevent dehydration. This rich, luxe shampoo will revitalize your dry-to-extremely dry hair, providing hydration, smoothness and increased elasticity. An one-minute intensely hydrating conditioner for all hair types needing moisture and reconstruction. Marine botanicals, Sea Kelp, Brown Algae and essential minerals restore the hydrolipidic barrier and prevent dehydration. After just one use, this exceptional conditioner will detangle your dry hair to reduce breakage by 55% as it hydrates and strengthens. 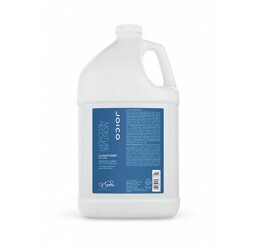 Your hair will become smoother and respond to styling better with greater fluidity.